Sudanese police has fired tear gas at hundreds of protesters marching towards the presidential palace in Khartoum, demanding President Omar al-Bashir’s resignation. 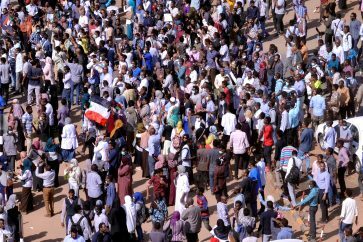 Protesters chanting “freedom, peace, justice” gathered in central Khartoum on Thursday and began their march but riot police quickly confronted them with tear gas, witnesses told AFP news agency. 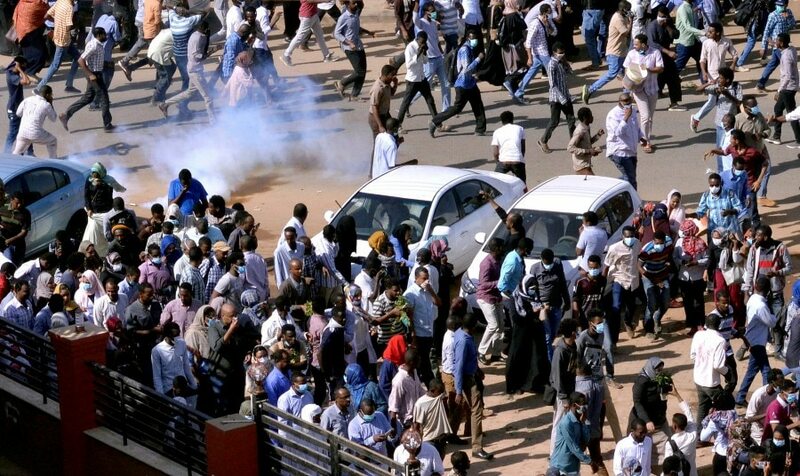 Demonstrations also spread to other cities and towns, including the Red Sea city of Port Sudan, the provincial town of Gadaref and in the agricultural hub of Atbara, where the first protest broke out in December after a government decision to raise bread prices. The protests have since escalated into broader demonstrations against Bashir’s three decades of iron-fisted rule that have triggered deadly clashes with the security forces. Officials say at least 24 people have died, but human rights groups have given a higher toll.